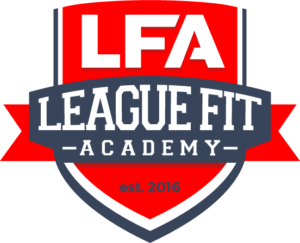 Creating quality trainers, setting them up with fitness careers for life. At Physique Transformations we are passionate about creating quality trainers, and setting them up with careers in fitness for life. We want the best for our clients, but to give them the best we need to have fantastic trainers to work with. If recent figures are to be believed, approximately 80% of trainers will leave the industry in the next 18 months. That turnover too high, and something we want to change. Our goal is to improve trainer retention within the industry so that if someone leaves, it isn’t because it’s too hard to make a full-time living. Our line of work is incredibly rewarding. We get to do what we love on a daily basis, and make meaningful change to the lives of our clients. We want to change the perception of Personal Trainers and raise the bar so that people understand how to identify a quality trainer from someone ‘going through the motions’. If you just want a ‘job’, we are not the right fit for you. We are all about creating careers, for life. To make it the primary source of your income, this is where we come in. Joe Murphy, our head personal trainer has done it all. Joe has over 15 years experience, from walking the gym floor, driving one end of Sydney to the other being a Mobile PT, being an employed PT, a contracted PT and a franchised PT. He has studied and learned from some of the best National and International Exercise Physiologists and Strength & Conditioning Coaches there are. Improving systems, structures, and implementing training methodologies for optimum results then creating ways for the general public to have access to highly specialised tests. 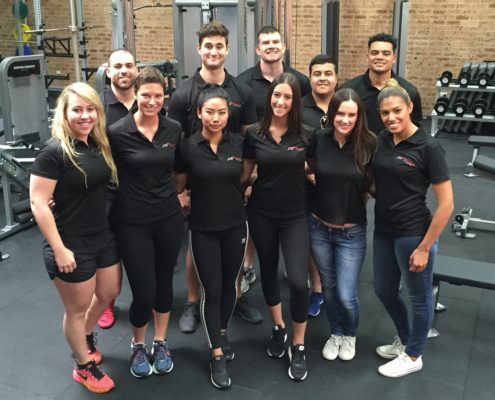 He has mentored over 40 PT’s ranging from consulting work, apprentice trainers and contractor PT’s and they’ve gone on to be highly successful personal trainers themselves. Joe has hundreds of happy and loyal clients, some of which are still training with him after 10 years together. Over those years he has continued to learn and develop as a trainer, continually striving to provide better service to his clientele. We are about teaching you those 1%-ers that put you above the pack and turning you into high quality trainers. If you think you have what it takes to work hard and learn from us, we are looking for the following qualities in our prospective trainers. Understand that as a PT, we never know everything there is to know about exercise. There is something we can always improve on and learn. The best trainers never, EVER, stop learning. If you feel capable of giving your all, and helping others. Please apply today as we are always on the look out for quality applicants.